So it's Friday, which means I'm daydreaming at work big time. After watching the video for the Shakespeare Insult Wallet yesterday, my mind got to wandering . 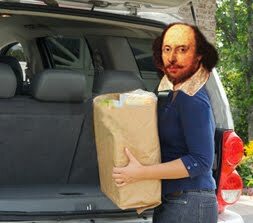 . . .What other inanimate objects could spout Shakespeare insults? 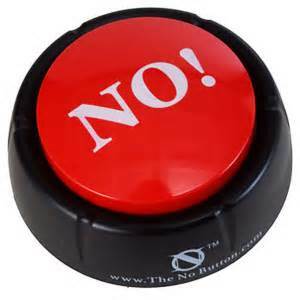 Here's my thought: an insult button that works just like that "NO" button. Does this already exist? If not, would anyone out there like to make it? I'm handing you a fortune on a platter, people.